Ravenwood Sport Horses was born of the vision that everyone deserves that “once in a lifetime” horse that is your partner and “BFF”. 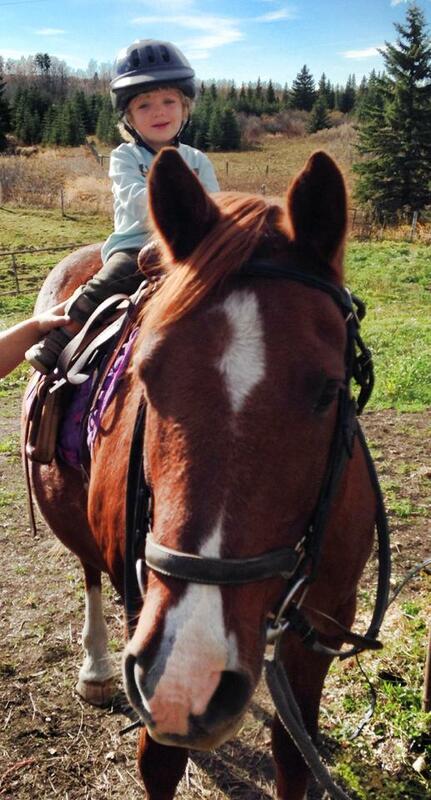 Growing up I was fortunate enough to meet my “BFF”: an Arab x QH named Magnum. I owned that wonderful beast for 21 years, covered many miles, experienced many sunsets, enjoyed plenty of adventures and relished many of my best days in the saddle upon his copper colored back. Magnum has touched many people throughout our journey together from tiny tots just learning to ride to my 80 year old grandfather-in-law taking his last ride. Magnum carried me through the tumultuous teenaged years, the stressful college era, helped me reconnect with my identity as a new mother, and then taught my kids to ride. 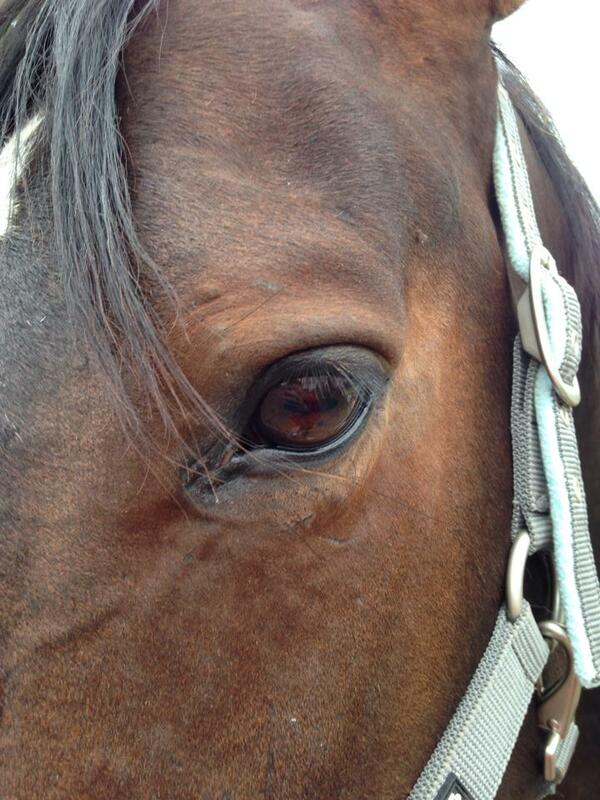 This horse was truly been “home” to me for the past 20 years. Magnum – brains, beauty and a big heart. It is with this experience in mind that we have focused our breeding program. We seek to produce well rounded, versatile sport horses and ponies with the amateur in mind. A beautiful, fancy, big moving horse is nothing if you cannot enjoy being around it. 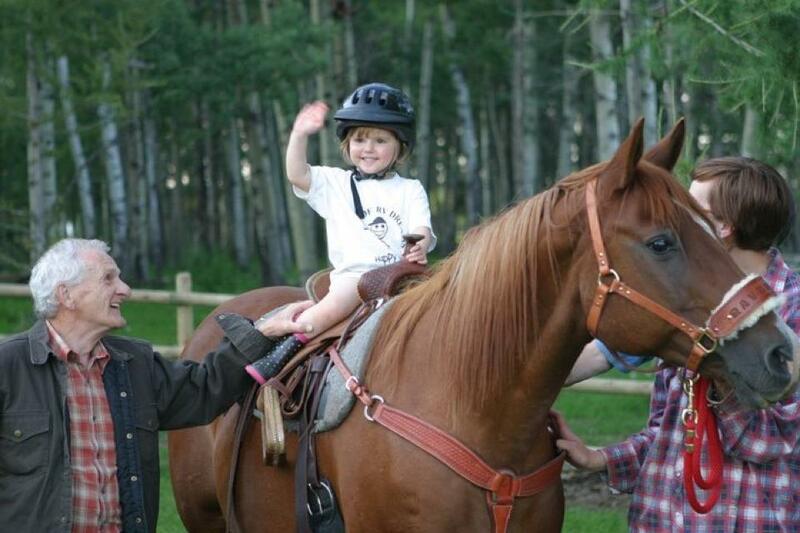 We focus on raising well handled, affectionate, good natured horses with talent and versatility. We strive to create “The Ultimate BFF Horse” – the kind of beast that will carry you up the levels and be with you through all the seasons of your life. We also welcome inquiries for custom foals for those of you wishing to “design” your own once-in-a-lifetime baby. 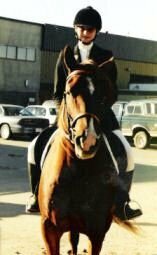 Magnum and I 20 years ago at Pony Club Regionals. 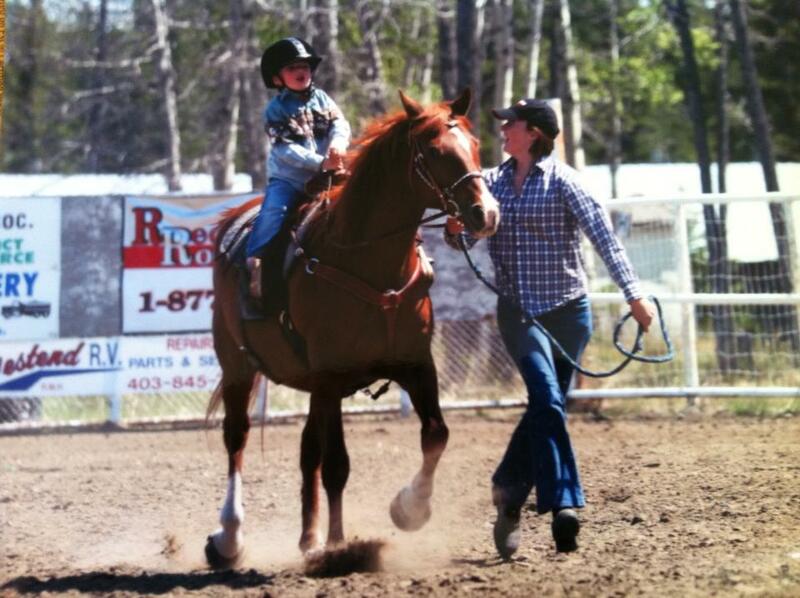 Magnum (age 23) teaching my kids to ride.